You may have heard the phrase ‘now the end begins’, but it’s exceedingly doubtful that you have heard it in the context of what I’m about to share. I could provide literally pages of predictions about the ‘end times’ that apply to today, but many could be pushed aside as having been prevalent centuries ago as well. However, there are certain matters that show that we’re in an unprecedented time period which the Christians of the two past millennia have never experienced until this era, and these matters are chillingly irreversible. Never before could this be said, but let me explain to you ‘why’. 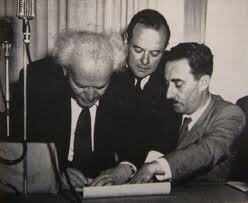 Israel was foretold to become a nation again by the Bible and 1948 is a fulfillment of this. Many Bible teachers proclaim this. However, I would like to share several things that are little taught by prophecy teachers, but extremely relevant to what is happening right now. In Ezekiel 37, we read that the dry bones of the valley will be resurrected and turned into one nation under one leader, and that GOD would rule over them forever. 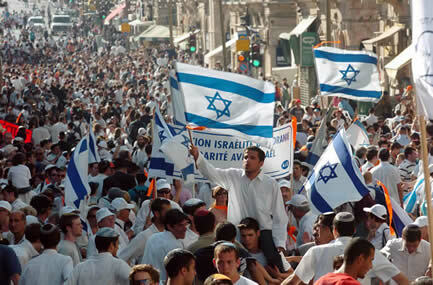 Today, Israel has been resurrected and they are one nation and with one leader. How close are we to GOD ruling over them forever? What few mention is that Ezekiel is told to prophesy TWICE to the bones. What happens the first time? The bones come from all over and join together to form an exceeding great force of people. That’s where we are today, but I believe many miss that second prophesy of Ezekiel. What is the second prophesy? In the second phase of Ezekiel prophesying to the dry bones, these bones are filled with the Spirit of GOD. Where have I seen this thought of Israel receiving the Spirit of GOD? In Zechariah 12:10 right after GOD destroys the nations that come against Israel. What nations? The ones listed in Ezekiel 38 who right at this very hour are encircling Israel and threatening them. 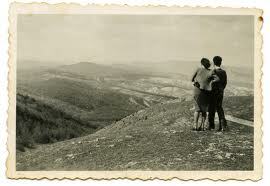 And where else have I read of GOD putting His Spirit into Israel? Ezekiel 39:29 right after GOD destroys these certain nations that come against Israel. Many place this battle shortly before the final seven years of Daniel’s prophecy as found in the very last few verses of Daniel chapter 9. Where else have I heard of GOD pouring out His Spirit upon Israel? Romans 11:26 also speaks of a future time in which GOD will turn away ungodliness from Israel. Other prophecies could be quoted. Zechariah’s prophecies give the best timeline though. 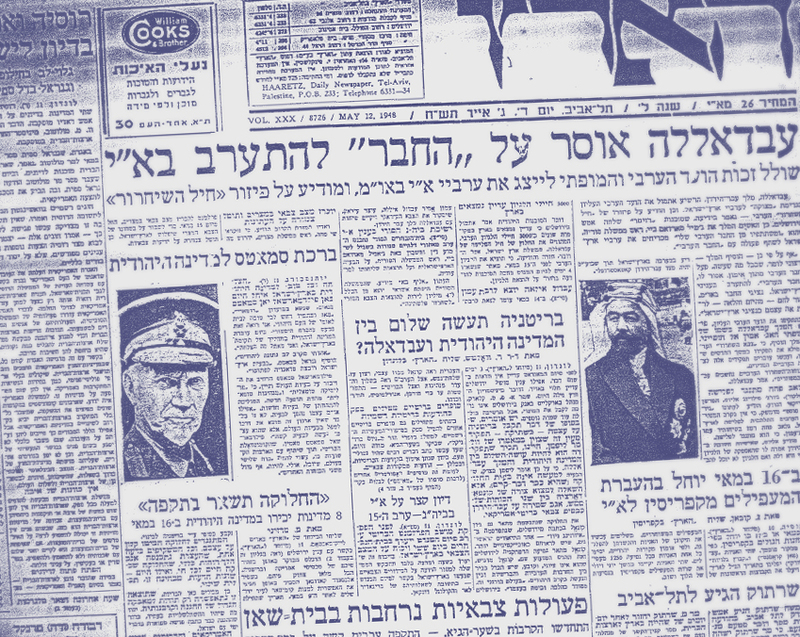 In Zechariah chapters 12 through 14, we read of how Israel would become a nation again – how that Judah is first (1948) and then Jerusalem (1967). 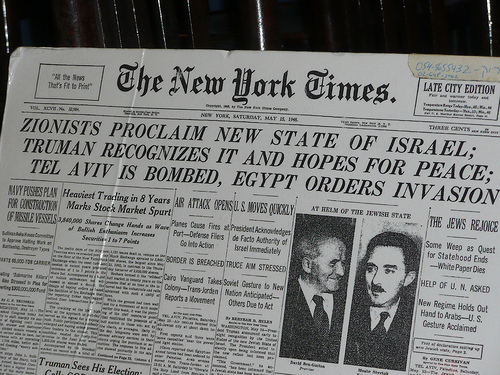 Israel fought in 1948 to remain in the land she has just been given (Psalm 83), and Jerusalem was inhabited again by Israel (1967) just as those verses prophesied and in that order. All these things have happened. And then in Zechariah 12:10, we read of a spectacular battle that appears to be in the very near future. In this battle (described in great detail in Ezekiel 38-39), these Middle Eastern and Northern nations come against Israel, and after He makes it very clear that He is the One who destroyed these enemies, creating a spectacle for the world to see, He pours out His Spirit upon the Israelis. This is the second phase of the prophesies of Ezekiel to the dry bones. It hasn’t happened. Several other things take place after the pouring out of the Spirit upon Israel including a revival in their land where idolatry and abominations are ended. Imagine what Obama and the United Nations will think of this with all of their ‘political correctness’ and idolatrous world religion talk? This revival in Israel is followed by further attacks upon Israel by the world and finally the Battle of Armageddon in those three chapters. 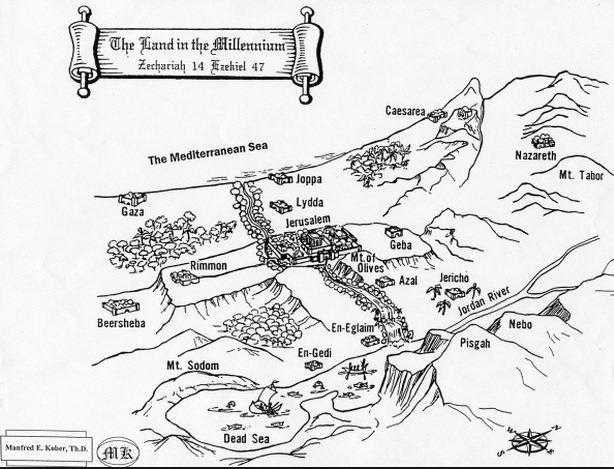 This is a great timeline in Zechariah 12 through 14, and it shows also that we are living just prior to when these Ezekiel 38 and 39 attacks will take place against Israel – and ironically, the same nations mentioned in Ezekiel 38 are the same ones creeping around Israel at this present hour. Then after GOD annihilates Israel’s enemies for her in a way that is clear for the world to see, GOD’s Spirit is then poured out upon them and He is their GOD forever. Yes, He is their GOD even during the horrific events and judgments that follow when 144,000 Jews (12,000 from each tribe) are sealed by Him in Revelation 7 to protect them from His exceedingly horrific judgments that He will execute against the inhabitants of earth. The first prophecy in Ezekiel 37 has the bones coming together. The second has the Spirit coming within them.Therefore, we appear to be living presently between these two phases of dry bone prophesies. That’s exciting! 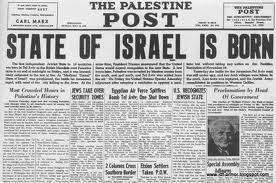 Israel was born in one day back in 1948 just as this passage states. In fact, the nations and kingdoms rising against each other, also mentioned in this Matthew 24 passage, were almost the very stimulant for Israel becoming a nation. Is this not ironic? As you think of Jesus’ words describing what He describes as ‘birth pains’ preceding these final world events and later when He gives the parable of a fig tree budding, keep this passage in Isaiah 66 about the budding of Israel in mind. 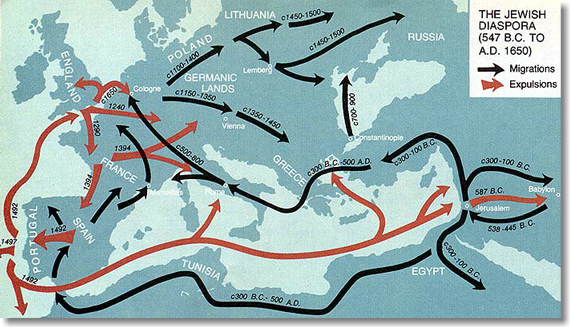 The ‘birth pains’ that Jesus describes include international wars, famine, earthquakes, and epidemics of disease. He also describes martyrdom of the saints and an increase in false teaching. Each of these events have been seen in unprecedented proportions in these last days – last days that the apostles appear to have placed as beginning right about the time of Pentecost in the Book of Acts about fifty days after Jesus’ resurrection if you read Peter’s words in Acts 2 in relation to Joel’s prophecy of the last days. When the last two millennia are compared to all of the past six millennia, these ‘birth pains’ are quite intense. When you compare the past century with the preceding two millennia, you will note a remarkable increase in these types of activities that Jesus’ mentioned – there have been almost as many this past century as the two millennia prior. Also, when you compare this past decade with the past century, these activities such as earthquakes, famine, epidemics, hurricanes, martyrdom, and false teachings have so drastically increased that just this past decade and a half alone have seen about the same as the prior century. This is indeed remarkable and a sign of a very, very heavy ‘travail’ in the works as we prepare for the end times. 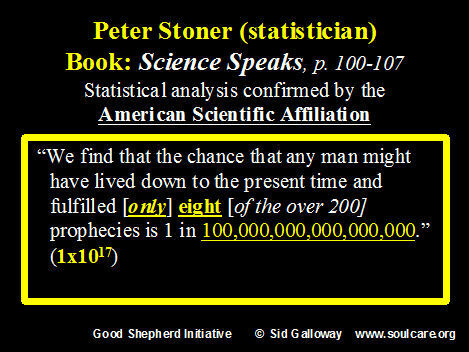 I have written another article on this website giving the statistics which show all of these astounding matters. If the last days were around Pentecost and Israel is now in the land which is the first phase of Ezekiel’s prophecy, then what else is remarkable? The rest of Jesus’ words in Matthew 24 are exceedingly poignant. Not only does Jesus perfectly describe our present era as a time when the love of many will wax cold and when the Gospel will be preached into all the world, but He then in verses 15 through 20 continues the timeline of end time events with a description of the revealing of the man of sin, the false Roman Messiah, who some call anti-Christ. Then from verses 21 through 31, we are told about the awful horrific time known as the ‘great tribulation’ and the appearance of Jesus in the heavens to war against the nations at the Battle of Armageddon. In other words, somewhere after the waxing cold of believers and the Gospel being preached to all the world, and somewhere before the next verses telling of the revealing of anti-Christ is where we presently are in history in Matthew 24. Now these are not the exceedingly poignant words that we mentioned earlier, but we’re getting there. It’s in verse 32 that Jesus seems to pause after having given His disciples this concise summary of end time events from their ‘birth pains’ all the way to the Battle of Armageddon. Here He appears to bring Israel back into the focus as He explains a parable of a fig tree. Throughout Scripture, we see a fig tree oftentimes represents the nation of Israel while an olive tree typically represents the Messianic faith of Israel. Examples of this precedent for Israel’s nation being compared to fig trees exist in Judges 9:10, Song of Solomon 2:13, Jeremiah 8:13, Hosea 9:10, Joel 1:7, Matthew 21:19, and Luke 13:6. Just as a fig tree puts forth its leaves with tender branches, you know summer is nigh, Jesus states. 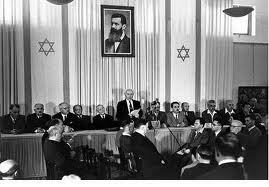 The budding of Israel took place in 1948. Israel has been putting forth their new leaves. We can assume then that ‘all these things’ such as the ‘abomination of desolation’ and the ‘Battle of Armageddon’ mentioned in the synopsis prior to verse 32 are ‘near at the door’. In fact, Jesus makes very clear just how ‘near at the door’ the end is in relation to the budding of this fig tree. He says that ‘this generation shall not pass till all these things be fulfilled’. 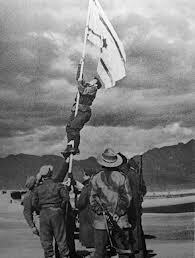 Today, fewer and fewer people are alive from the generation when Israel became a nation. Jesus also makes it clear that His Words are true and that we need not doubt them. In other words, Jesus is adamant that ‘this generation shall not pass’ until ‘all these things’ are fulfilled. Keep in mind that ‘all these things’ includes every part of Jesus’ synopsis including the Battle of Armageddon. He also clarifies that He’s not giving us a ‘day or an hour’, but He is giving us a really big hint – a hint that His disciples asked Him to give them at the beginning of this chapter. Some state that this parable can be a reference that Israel will not pass away as a nation before these events take place, but I highly doubt this interpretation, though I do not say it is impossible. Why? The context of Jesus’ words – the budding of the fig tree appears to be the major sign that ‘all these things’ are at the door. Jesus’ words emphasize the nearness of these events and He is giving an answer to His disciples who were asking for timing. There is a connection between the budding of the fig tree and the final world events. Remember the words of Ezekiel 37. I highly doubt that Jesus was making a random statement that Israel would never perish as a nation until He returns at the Battle of Armageddon. I think Jesus was dropping a really big hint. In other words, when you see the ‘fig tree’ budding, you can bet you’re standing at the door of the end of all these things, and that the very generation who saw the fig tree bud will still be alive to see ‘all these things’ including the Battle of Armageddon. I realize that other interpretations can be made of this passage, but more and more after decades of study, I believe this is the more likely interpretation. Let’s look at another interesting succinct timeline found in 2 Thessalonians 2. 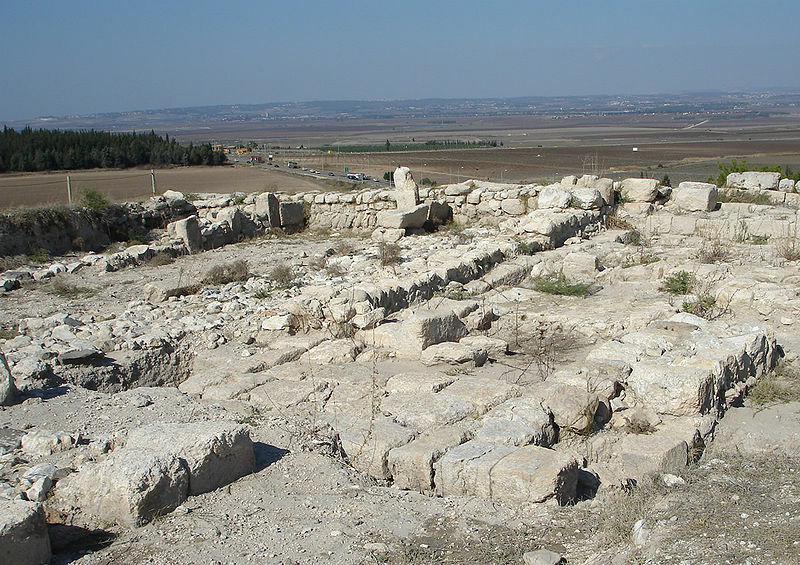 In this chapter, we are told that the ‘restraining’ must be removed from the midst of the earth before the final Roman messianic man of sin can be revealed. We are also told that the second coming of Jesus can’t take place until the man of sin is revealed. Therefore, we see a possible rapture followed by the anti-Christ being worshiped, followed by the coming of Jesus at the Battle of Armageddon when every eye will see Him (as Revelation 1 puts it). Paul made it clear in Romans 11:25 that the ‘fullness of the Gentiles’ would eventually come and that the blindness of Israel was ‘temporary’ or ‘in part’. He also makes the case for why if Gentiles could be grafted into the Messianic faith or ‘olive tree’, then it’s even easier for Israel to be grafted back into their own Messianic faith in the future when the time of the Gentiles is full. We also read in 2 Thessalonians 2 that there will be a ‘falling away’ in the end times. If the Gentiles are fading and Israel is coming back into the focus, then this makes sense. Also, remember Daniel chapter 9’s timeline of 490 years. We see the ‘pause button’ was pushed at year 483 back at the crucifixion of the Messiah when the Jews didn’t believe, but there are seven years left to the work GOD is doing in the Jews; therefore, anyone who teaches ‘replacement theology’ or that Christians took the place of Israel in GOD’s covenant with them, they are extremely poor theologians. However, sadly there are many of these today in an era when the ‘falling away’ seems to be occurring at an alarming rate. Did not Jesus say in Matthew 24 that the love of many would wax cold? Did not Paul the apostle write in 2 Thessalonians 2 that this was an event that would take place and that then the ‘man of sin’ would be revealed after the ‘restraining’ was removed? If the ‘restraining’ being removed is the Holy Spirit and He is the Seal of Redemption to those of us who have trusted Him, then I would assume that those who are ‘watching’ will be taken with the Spirit from this planet … followed by the showing of the ‘man of sin’ … followed by the great tribulation … followed by the return of Jesus at the Battle of Armageddon. Just prior to when mid-east and northern nations attack Israel and the Israelis then have the Spirit poured upon them as seen in Ezekiel 37 and 38, as well as in Zechariah 12 through 14. Remember Jesus’ words to the seven congregations of GOD in Revelation 3 where He promised to keep one congregation from the time of testing coming upon the world, while warning another congregation that unless they repented, He would come upon them as a thief in the night? Remember the five foolish virgins, though not harlots, were left behind? Remember Jesus’ words? Remember Paul the apostle’s words as well? We live in the time of the end. Israel has bloomed and gone from a desert wasteland to a thriving nation within the last sixty years miraculously as Ezekiel 36:30-38 below stated would happen. Unlike today’s modern heretical “prophets” or “apostles”, the prophets of Scripture were held to the standard of GOD. If what they prophesied didn’t come true, they were to be killed according to GOD’s Law. Every single prophecy of the Bible has been fulfilled perfectly. Examples can be seen at sites like the article and video at this link. That’s quite a track record. 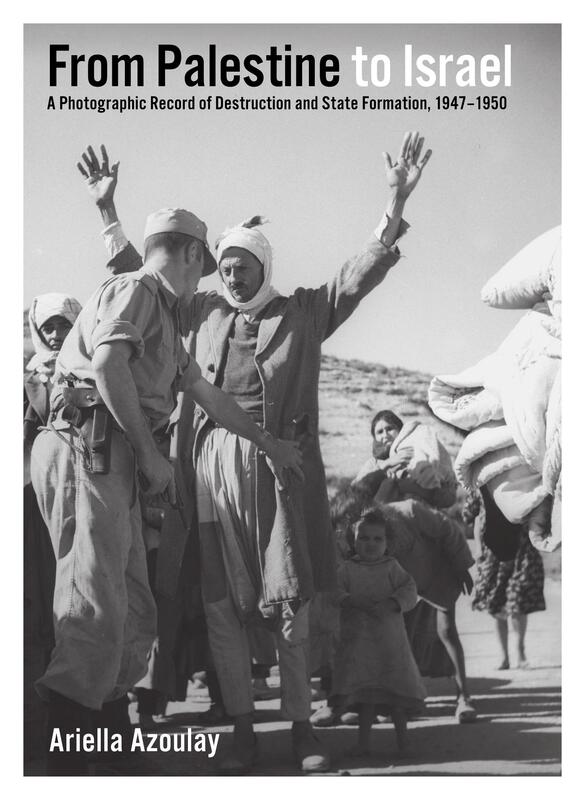 In 1948, the Jews returned to the land of Israel after almost two thousand years. In doing so, they fulfilled the following prophecies of the Bible. 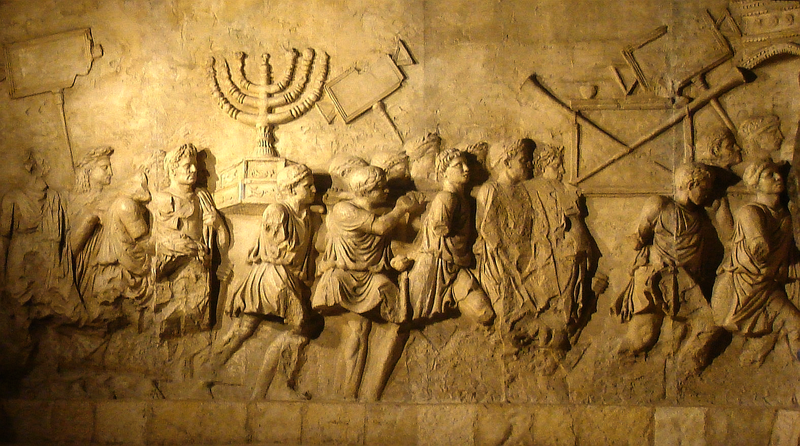 Relief from the Arch of Titus in Rome depicting a menorah and other objects looted from the Temple of Jerusalem carried in a Roman triumph. 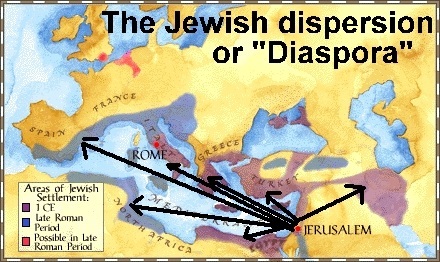 After General Titus destroyed the Temple and conquered Jerusalem in A.D. 70, the Jews were dispersed throughout the world (called the Diaspora or Dispersion). 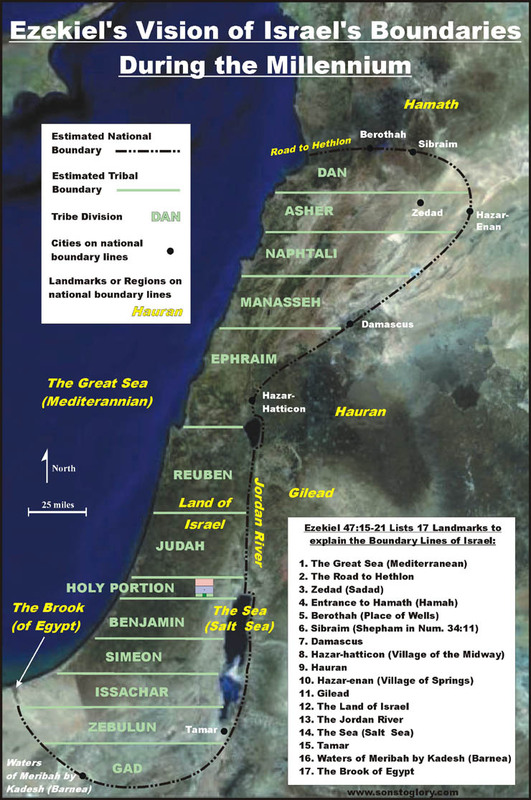 If you want to see how Israel is going to look after the time of the Gentiles has ended and when GOD rules and reigns over them for a thousand years, the following passage gives the details of her future borders. 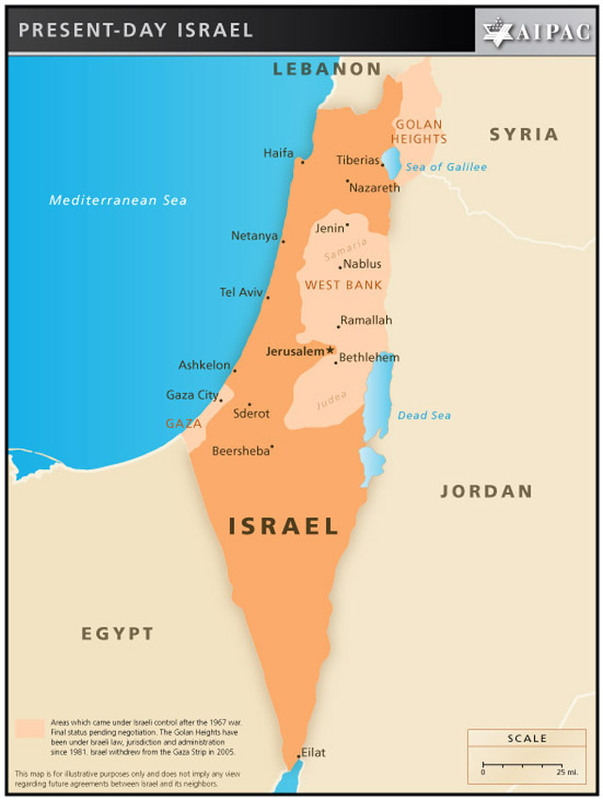 I have no doubt that Israel’s enemies who surround her, as well as the GOD-haters, atheists, and “far left” will not be too pleased to learn that not only will Israel own the “West Bank”, the “Gaza Strip”, and all of Jerusalem, but far more property than just those areas.